What a fantastic 1st birthday party theme at Bartlett Hills. Hot air balloons & moonwalk. The kids (and I even saw some adults jumping in that moonwalk) loved it. Life is full of special occasions and celebrations and Bartlett Hills is there to cement all those special events into lasting memories. 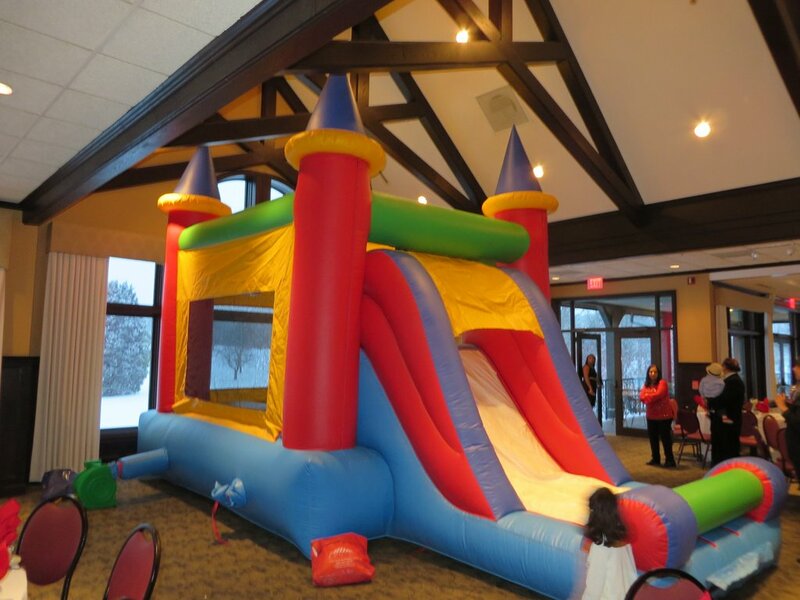 One of the most festive events we can help make perfect are birthday parties! 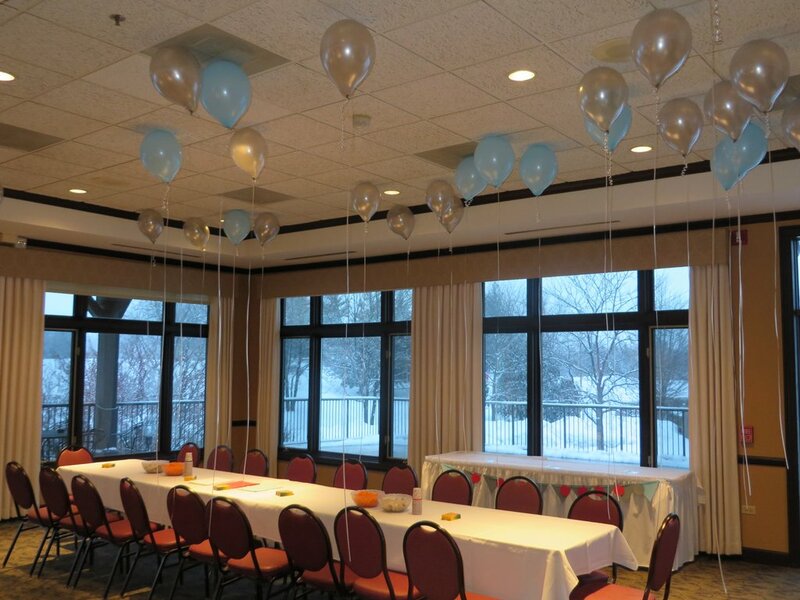 No matter the age, Bartlett Hills offers the perfect setting for celebrating a loved one’s special day. From elegant adult cocktail parties to colorful children’s celebrations, you can customize the birthday party to fit your imagination! The more creative event the better! Bartlett Hills completely encourages outside props and decorations and we hope you can take full advantage of our facility to make your perfect themed event. We offer customizable food packages to help compliment the celebration and you will have access to all banquet accessories including tables, chairs, linens, dance floor, helpful staff and much more. 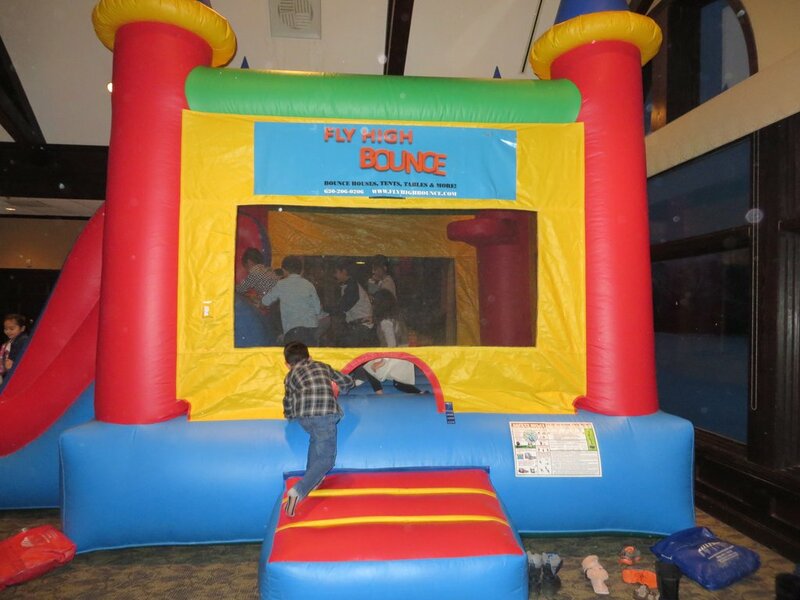 We have seen some wonderful birthday parties throughout the years and some of the best ones are those that are themed! Please take a look at some of the incredible birthday party pictures that were taken throughout the past year.